Targeted Funds are funds which exist to support specific activities – as opposed to funds which are more general, supporting any activity and open to anyone to apply to. They are usually set up to help support a specific art form or type of work, or to help meet a strategic need or gap. Often the funding has only been made available because the money is ‘ring-fenced’ – meaning that it can only be used to fund that activity and nothing else. 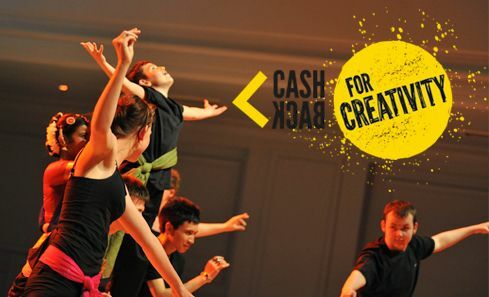 The Made in Scotland fund, which can support costs for Scottish theatre, dance and music projects which are planning to perform as part of the Edinburgh Fringe Festival. The Targeted Funds that are open for people to apply to can be found below. 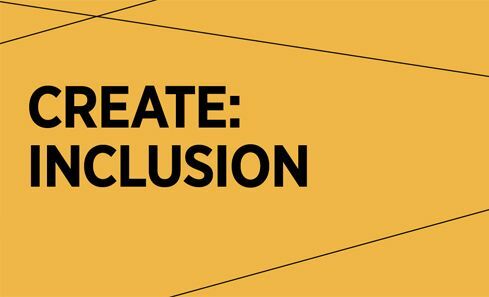 This fund seeks to increase the diversity of people in the arts, screen and creative industries. A pilot mentoring and match-funding scheme for those looking to embark on a crowdfunding campaign. Deadline was 2 July 2018. 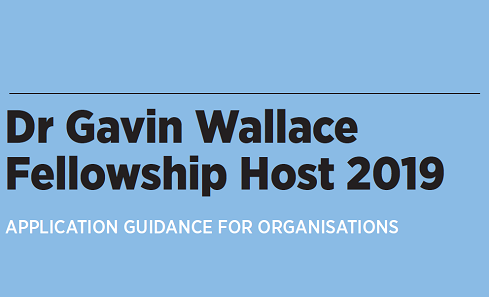 The annual Dr Gavin Wallace Fellowship supports an organisation to host a writing fellowship – with the successful writer based in Scotland to develop their craft, and to produce a work of quality. 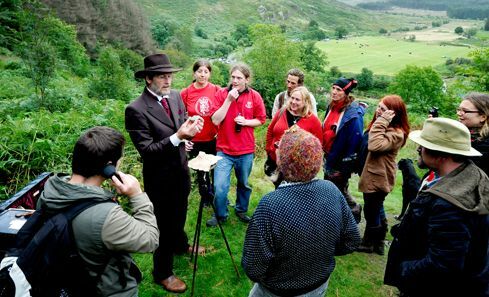 Go See Share is a small fund for individuals, organisations and creative businesses to undertake trips to explore new ways to expand their business activity and make them more financially sustainable. 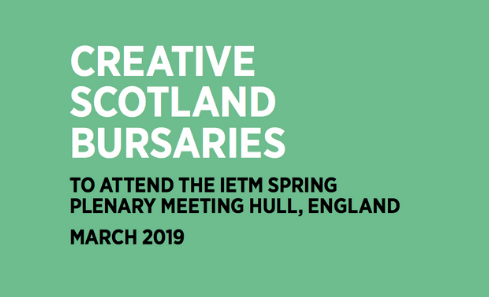 This is an opportunity for six individuals or representatives of performing arts organisations based in Scotland to attend IETM’s (International network for contemporary performing arts) Spring Plenary Meeting taking place in Hull, between 28-31 March 2019. 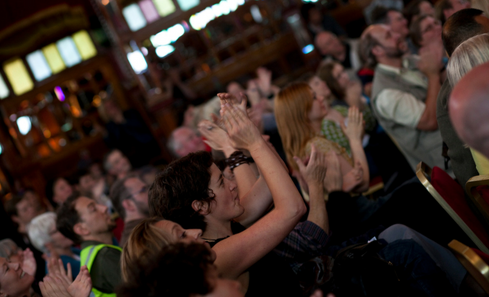 Made in Scotland is a curated showcase promoting high quality music, theatre and dance to international promoters and audiences at the Edinburgh Festival Fringe. 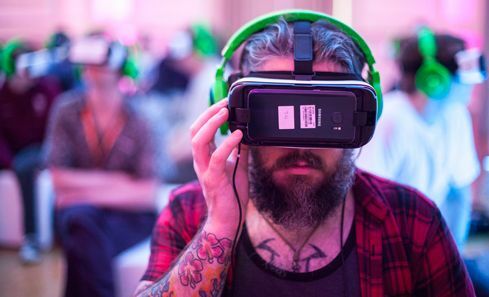 It also supports onward international touring. 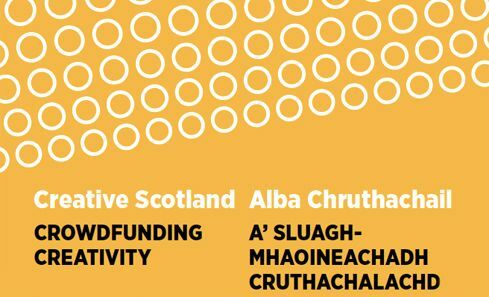 Creative Scotland’s Place Programme operates at a strategic level with local authorities and other partners and includes Place Partnerships and devolved funding for visual arts and crafts awards. 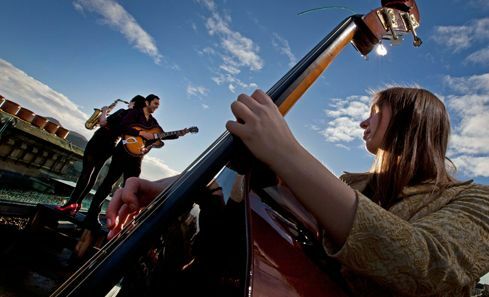 This is a programme to support proposals for strategic development activity across Edinburgh’s festivals, taking place over a three-five year timeframe. 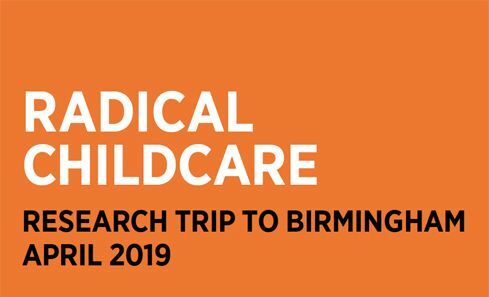 We invite representatives from the arts and creative industries to join us on a funded research trip to Birmingham in April 2019 to explore innovative solutions to flexible childcare. 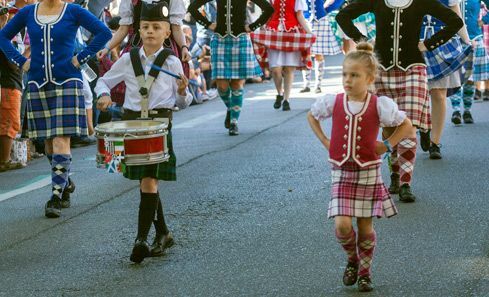 This fund is aimed at nurturing the ambition, enthusiasm and talent of exceptional young artists engaged in traditional music and dance - with a priority focus on piping, drumming, Highland dance and traditional fiddle playing. 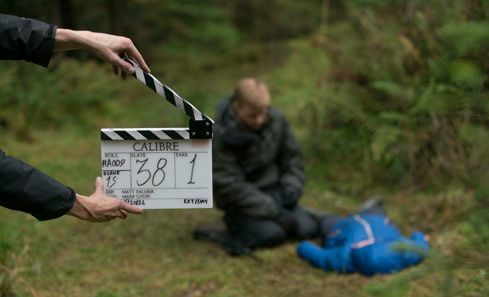 Supporting emerging and established film and television talent to create distinctive and engaging work that promotes Scotland’s creativity.